The mind and its emotions are powerful energetic frequencies. Together, we explore these energies so you can appreciate the need for alleviating stresses of all kinds and rebalancing emotions intertwined with a physical condition. 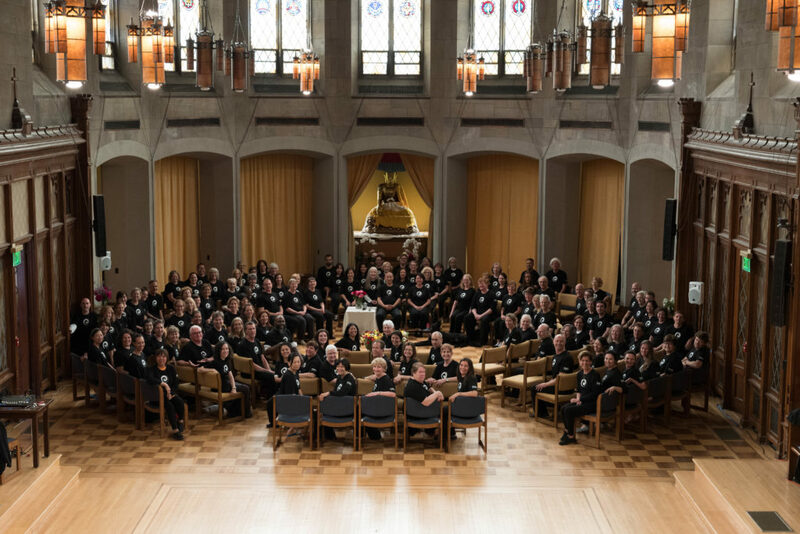 As you open to new ways of thinking, we can introduce you to a caring community of students who practice the ancient self-healing energy system of Wu Ming Qigong. 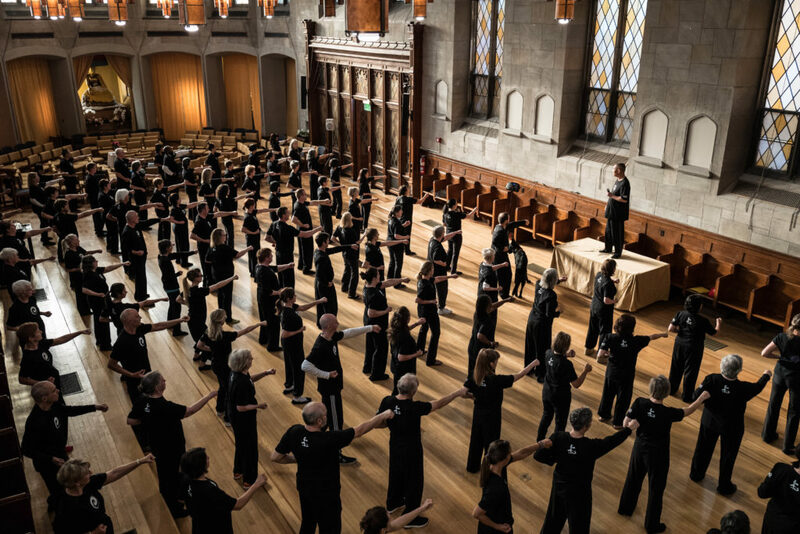 If you qualify to join our Qigong New York school, you can rely on two tools to accelerate your healing progress—patient care and self-care. The external body is a reflection of internal balance. Through quality Qigong practice you will begin to rebuild your Qi, or energy foundation by learning and practicing a set of Wu Ming Qigong movements and postures. This is a 60-minute class with a focus on Qigong practice and time to ask questions related to your beliefs. Continue to build, refine, and balance your energy by learning an additional set of Wu Ming Qigong movements and postures. During this period, the Grand Master continues to motivate and encourage energetic and spiritual growth. New York: Tuesdays, from 6:30–7:30 p.m.
New Jersey: Thursdays, from 6:30–7:30 p.m.
A very rare and precious gift, Opening Channels is an energy transfer from master to student. The message inherent in this transfer functions like an energy key for you to unpack and apply the entire Wu Ming system in your body, mind and spirit. It’s like an internal road map to the Universal. Opening Channels is a unique component of our Wu Ming Qigong program because Tao of Healing is under the guidance of a master who is capable and willing to give this energy transfer. Zhuan Gong is offered at the discretion of Grand Master Nan Lu. After Opening Channels, students continue their Wu Ming Qigong practice and self-cultivation in this class, where the energy message received from the master guides individual practice. The prerequisite for the advanced class is Foundation levels I and II as well as Opening Channels. 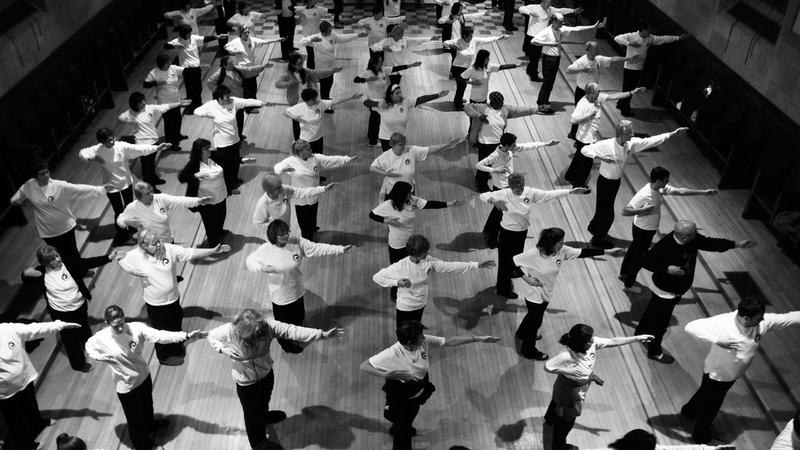 Qigong classes are held in New York City at our center or in Montclair, New Jersey at St. John’s Episcopal Church. During these weekends members of the Qigong community gather for weekend retreats with Grand Master Lu. This is a time for intense Qigong practice and spiritual development. Qi weekends offer students who do not live locally, to study develop a relationship with Grand Master Lu and to deepen their studies.